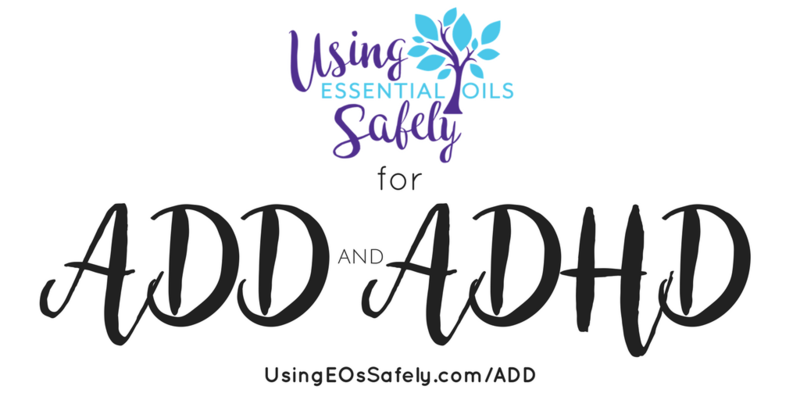 Essential oils may be a useful tool for ADD/ADHD. 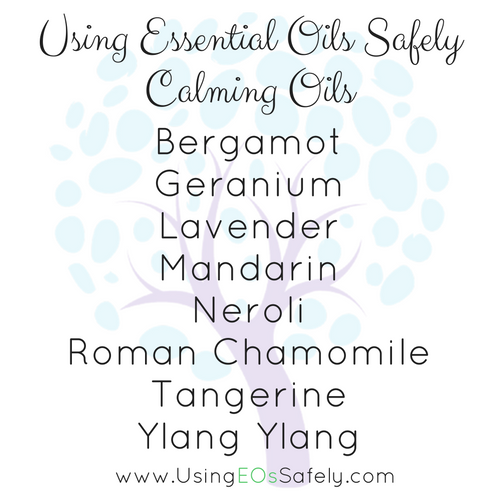 Sometimes the issues are complicated, and essential oils may or may not be as effective as we'd like. Here is the information we have for you but don't hesitate to enlist professional help if you think it is necessary. In today's world, there are so many things distracting us and making it difficult to focus on the task at hand or to even sit still. We often feel that ADD/ADHD is just something which affects children, but that is not always the case. The following tips and recipes will be helpful in calming and getting your focus back on track. Please note: Most people who have ADD/ADHD have a salicylate sensitivity and so since Wintergreen and Birch oils are high in methyl salicylate they should be avoided. 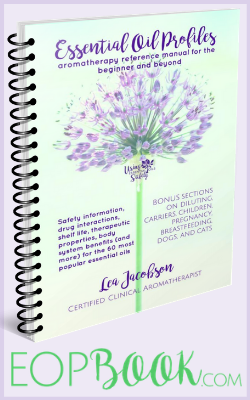 Also due to the high level of methyl salicylate, these oils should not be used around children at all due to the high risk of developing Reyes Syndrome. Using EOs on Your Feet? There are many similarities to Autism and ADHD/ADD and the disorders can produce the same signs that can be treated the same way.